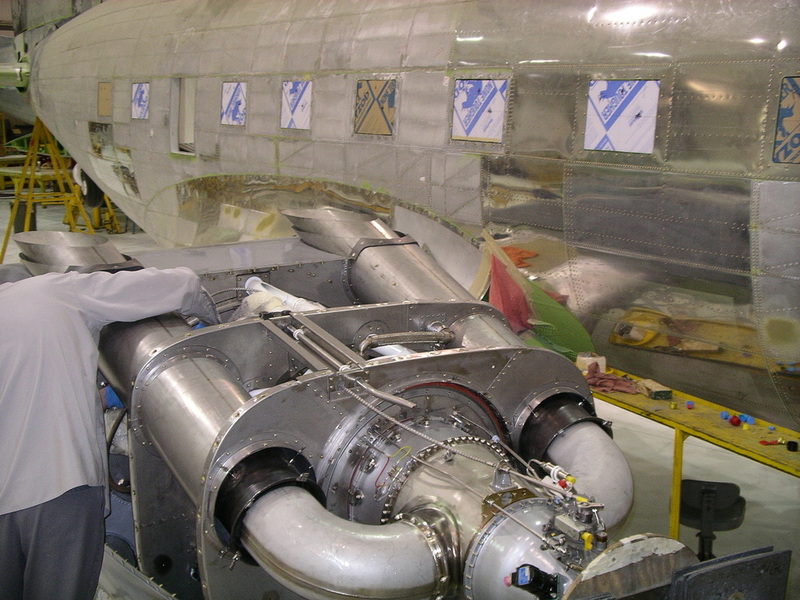 Essential to the performance of any aircraft is its power plant. The BT-67 is superbly equipped in this respect with the PT6A-67R Turboprop engines from Pratt & Whitney Canada and 5-blade metal propellers from Hartzell. The PT6 engine type has been the engine of choice for commuter airlines for over 20 years. It has established itself in terms of the highest reliability and durability in conjunction with the lowest operating cost. It powers over 12,000 aircraft (100 types) in 160 countries around the world and has accumulated over 162 million hours of service. The PT6A-67R represents the latest evolution of its type. 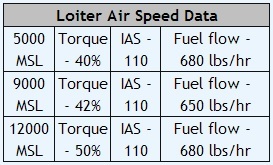 Over 3,800 of the PT6A-60 family of engines have flown more than 31 million hours. The engines and propellers provide the BT-67 with the optimal combination of power, efficiency, reliability and product support. 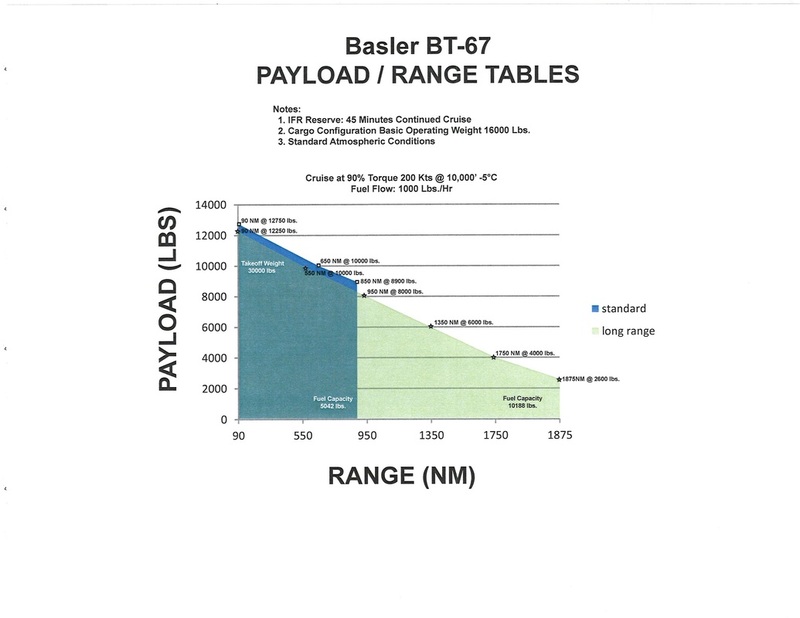 For missions from Sub-Saharan Africa to the Antarctic, the BT-67 offers unequalled performance.